If you’ve been following our latest posts on engagement and marketing, you know that marketers need to change the way they engage prospects and customers. We have entered the Engagement Economy, and to survive and thrive, organizations must evolve their marketing strategies and tactics accordingly. Simply put, we must stop saying that what we have been doing is “engaging” buyers. And instead, we must take steps to truly engage. What most marketers have done with all the new digital tools at their disposal is put a new spin on traditional tactics of marketing to their audience. What’s needed is a wholesale change. It starts with truly understanding what it means to engage with today’s buyers. I’m not blaming marketers. But I am advocating for a shake-up—starting with the mindset and going all the way down to the tactics—at most organizations. To validate that marketing leaders need to adopt and execute new strategies and approaches, Marketo undertook the first-ever engagement focused study. Surveying more than 2,000 global consumers and marketers in order to surface valuable insights, the results should serve as a guidepost for marketers intent on succeeding. The survey data revealed significant gaps between consumer expectations and marketers’ abilities to satisfy them. Consider this: the vast majority (82%) of marketers believe they deeply understand how their buyers want to be engaged. But half of buyers disagree. A key reason for buyer dissatisfaction? Receiving irrelevant content from brands. In fact, this is the top reason consumers say they choose not to engage with vendors. Part of the problem is likely due to the fact that the majority of consumer engagements with a brand are primarily transactional in nature. But it’s virtually impossible to deeply understand and build a relationship with someone purely through transactions. It also doesn’t help that marketers are struggling to best use the tools available to them. 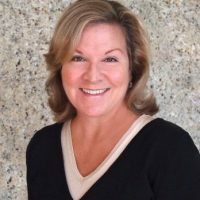 It’s no small feat trying to unite data from the multiple—and often disconnected—point solutions used to manage engagement across different channels. In fact, it’s the biggest barrier to successful engagement, according to the marketers we surveyed. The misalignment between marketers’ perceptions and buyer experiences is troubling. But what may be even more disturbing is the lack of critical support available to forward-thinking marketers. Those marketers that recognize the need to better align with buyer expectations are not getting essential executive sponsorship. In my experience, I know it’s nearly impossible to shift organizational priorities and strategies without support from the powers that be. As marketing leads the charge in defining true engagement for buyers, it’s more critical than ever that their executive team buys in. Ultimately the survey data indicates that marketers who make a priority of keeping the pulse of consumer expectations and interests will be the marketers who truly stand out, offer value, and engage to win in the Engagement Economy. The key to succeeding just may lie in moving beyond single-purpose tools to technologies, solutions, or platforms that facilitate the seamless flow of data across the marketing stack. Marketers around the world agree that a top challenge is demonstrating return on their technology investments. It stands to reason that if their current tools are falling short in enabling the engagement that buyers expect, they are unable to deliver on their organizations’ core strategic goals. Executive leadership tends to reserve their support for initiatives that are driving a measurable impact. With the right technology, marketers can satisfy consumer expectations, leading to better engagement, which in turn yields a higher return on marketing investments. This paves the way for executive support—and continued success. 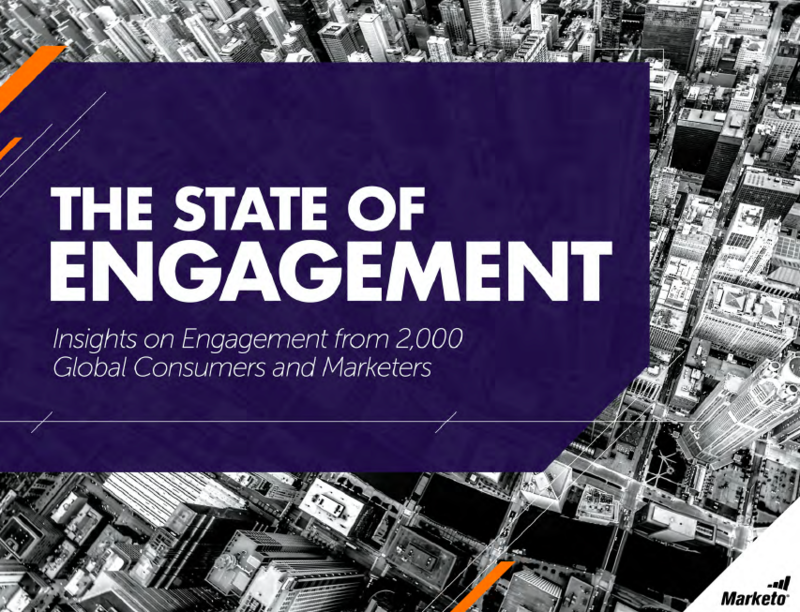 Download The State of Engagement report for many more insights into what it means to truly engage consumers, employees and partners in the Engagement Economy.